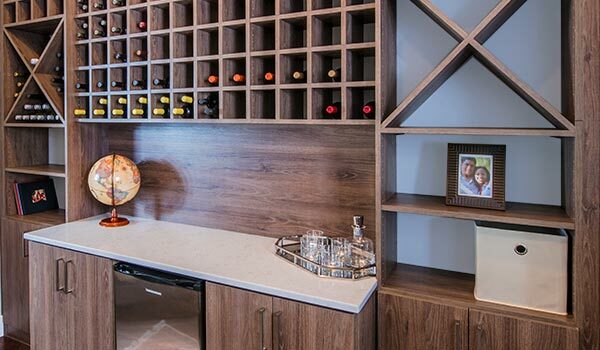 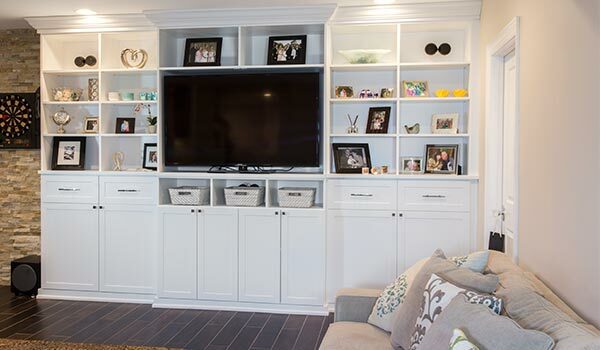 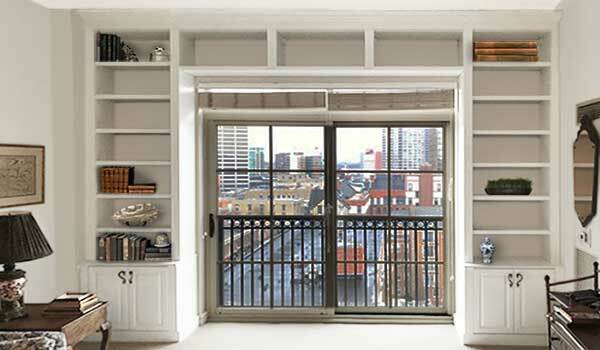 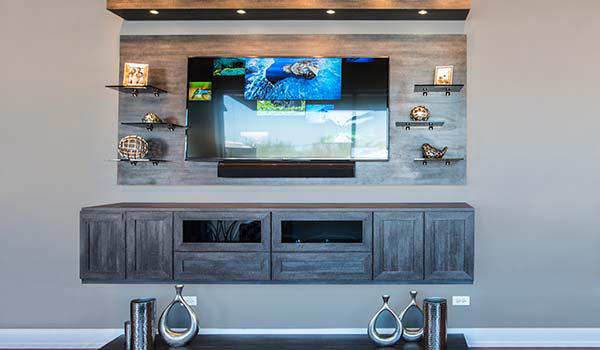 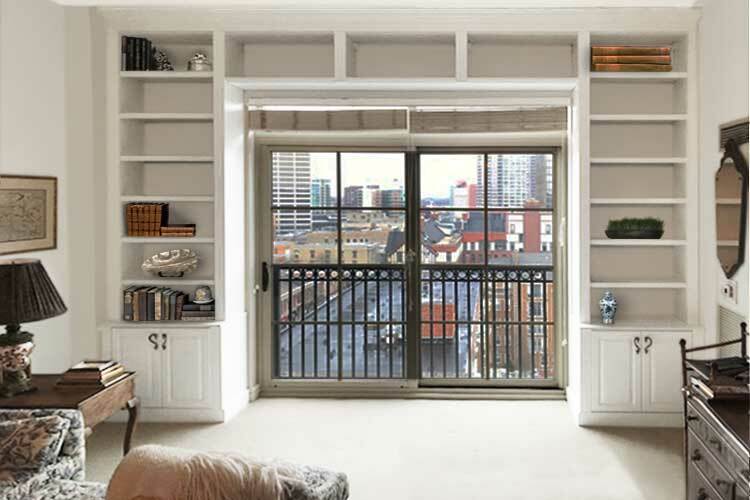 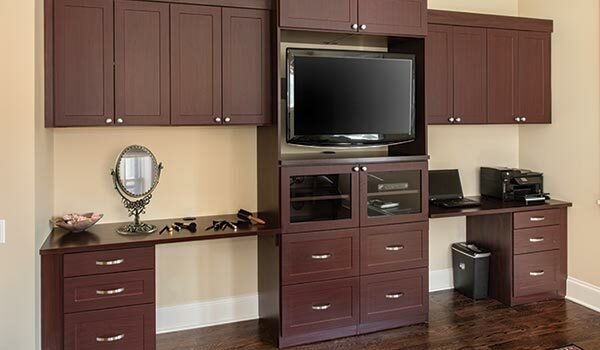 Entertainment centers and media wall units can add organization to any room, allowing for storage of everything — from books to personal mementos and art to the efficient storage of electronic equipment. 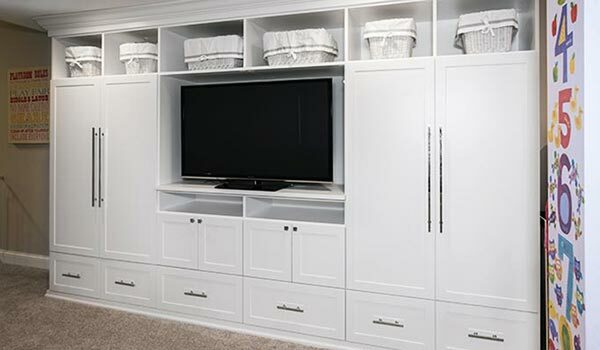 A well designed entertainment center will keep things hidden away when guests come over, lending a clean and tidy appearance to the room at all times. 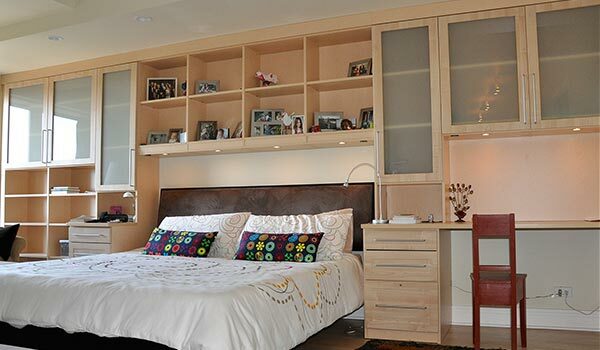 They can be a great way of maintaining a plethora of possessions organized by assigning everything its own place. 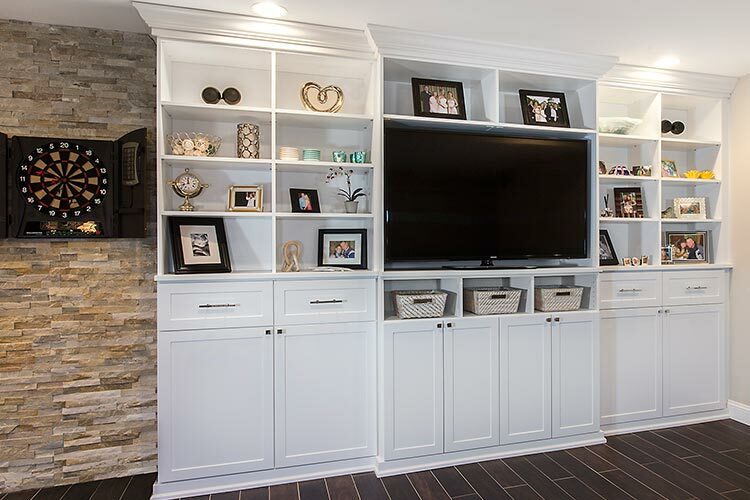 Hidden pull-out desks, file drawers and other organizers can be added to make the media wall system do double duty. 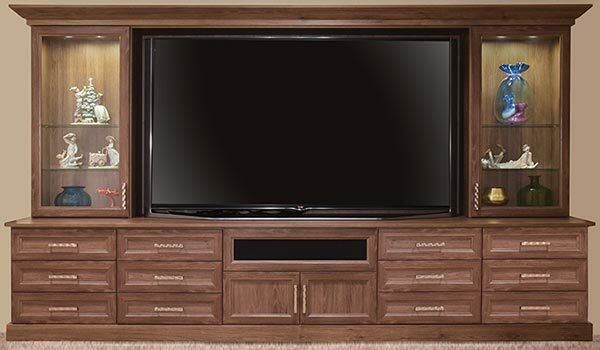 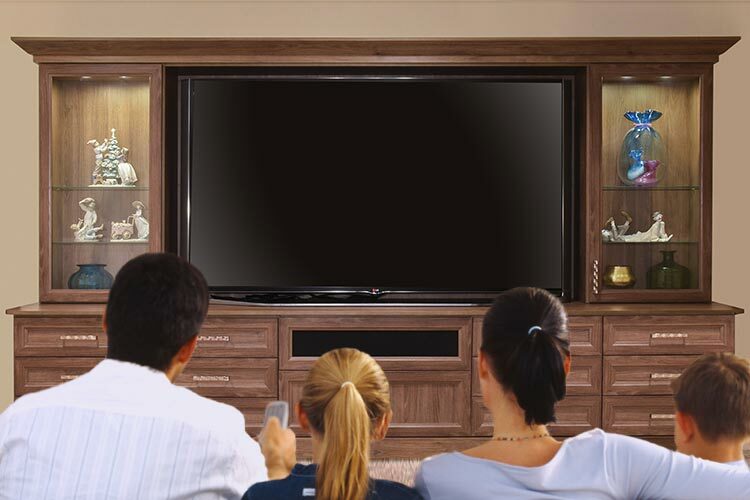 Entertainment centers are also perfect for family movie nights. 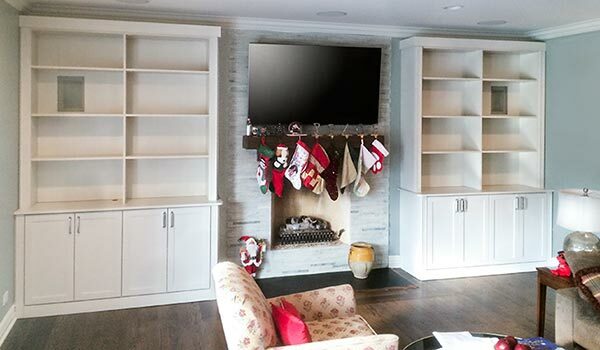 If curling up with popcorn and a pizza while you watch your favorite films from the comfort of your own family room or home is a tradition in your household — or if you'd like to make it one — Closet Works can help. 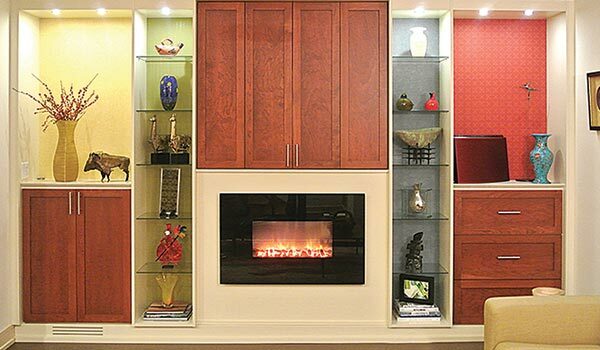 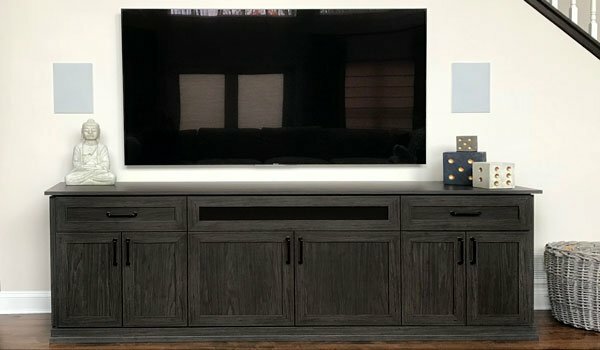 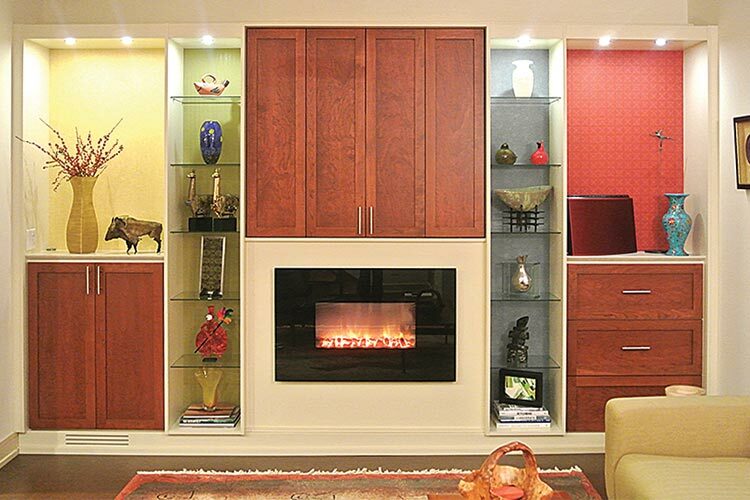 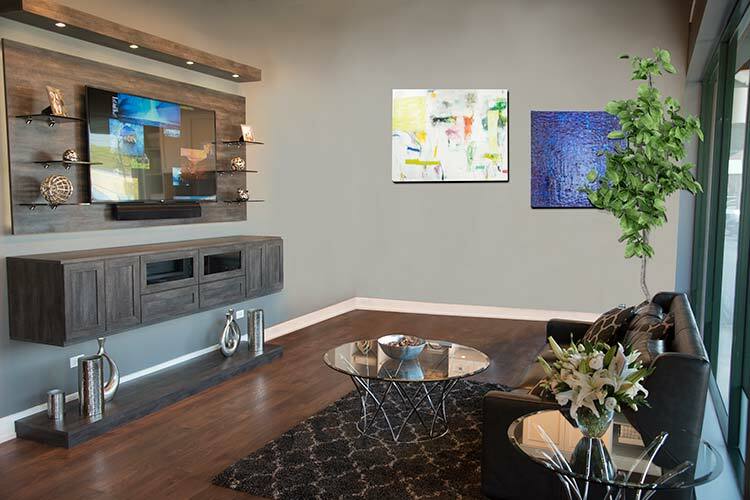 Entertainment Centers & Media/Wall Unit Project Gallery: Click on any photo to view details of our family room entertainment center projects, wall units and more.